Welcome to The BA Guide's recommended learning tools section. This page contains a list of learning resources I strongly encourage you to check out. I have personally created or vetted out every recommendation on this page. In fact, many of the tools listed here were actually crucial to me becoming a successful Business Analyst. Before digging into the outstanding resources I know and trust, an important disclosure. Recommended learning tools you can use to succeed! This guide sets the standards of Business Analysis. 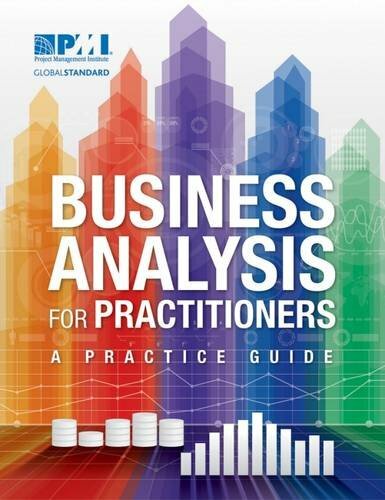 Created by the IIBA (International Institute of Business Analysis), this book is considered the most in-depth resource on Business Analysis available today. 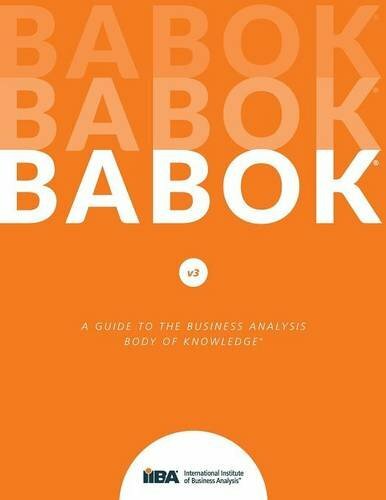 Jeremy's Thoughts: The BABOK holds a vast amount of information, but it can be difficult to comprehend due to its textbook writing style and lack of practical examples. Noticing the lack of practical examples in the BABOK v3, the PMI (Project Management Institute) has come to the rescue. Jeremy's Thoughts: While this book doesn't contain as much information as the BABOK, the way it breaks down concepts with real-world examples makes it easier to understand and retain the details. This guide sets the standards for Project Management. 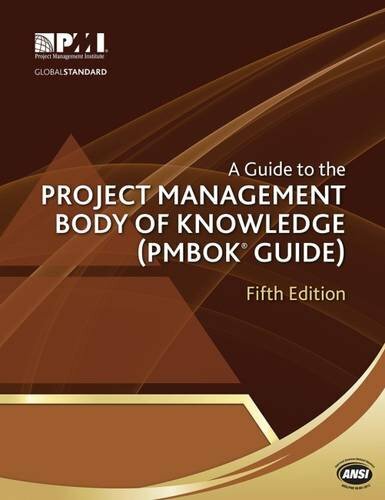 Created by the PMI (Project Management Institute) this book reflects the collaboration and knowledge of working project managers and provides the fundamentals of project management as they apply to a wide range of projects. Jeremy's Thoughts: The small bits that I have read were easy enough to understand. At times it does use jargon and excessive abbreviations which makes basic items seem a bit more complex. One of the primary business texts of the modern era, it is based on the work of the Harvard Negotiation Project, a group that deals with all levels of negotiation and conflict resolution. 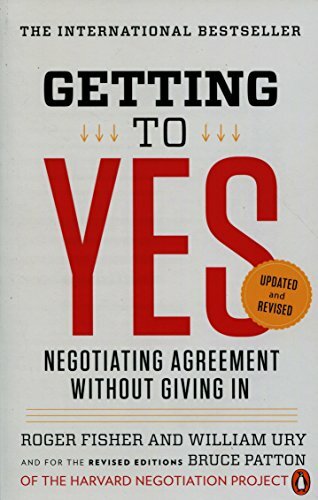 Jeremy's Thoughts: Even though this book came out in the 1980's it is one of the best books I have ever read on negotiating. I've even been able to apply tactics it taught while working as a Business Analyst. Come on a groundbreaking tour of the mind and get an understanding of the two systems that drive the way we think. System 1 is fast, intuitive, and emotional; System 2 is slower, more deliberative, and more logical. Jeremy's Thoughts: This was a very fascinating read! The way the author breaks down the complex ideas into terms I could understand was amazing. Even though this book won't directly increase your skills as a Business Analyst, I still recommend you give it a read. 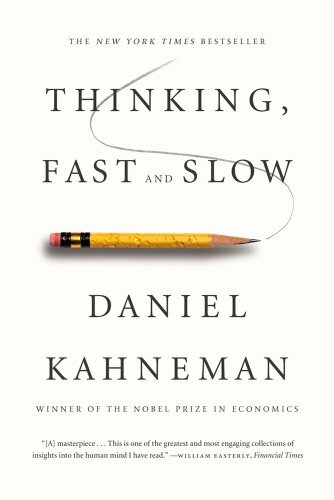 Not seeing types of books you were hoping for?